Cassava is a very good source of carbohydrate and a very source of protein. 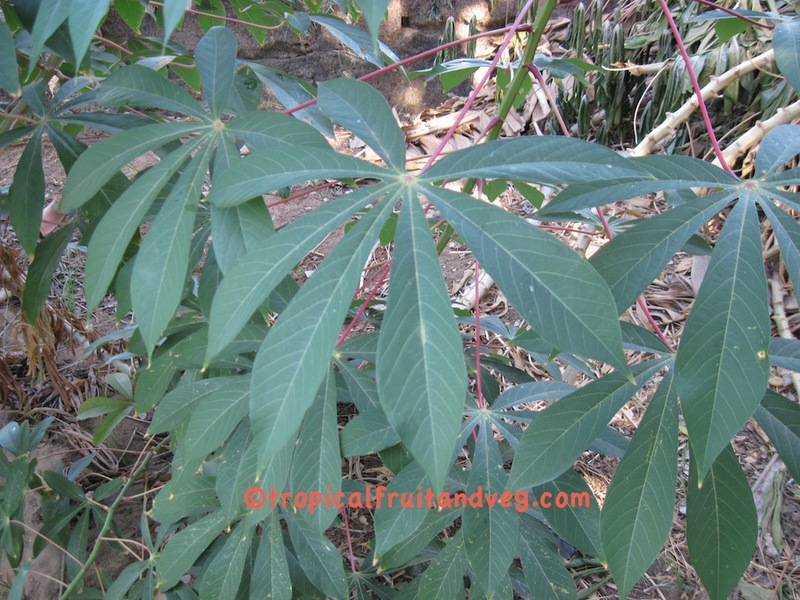 Cassava should be prepared correctly to ensure that all toxins, such as cyanide, are removed. 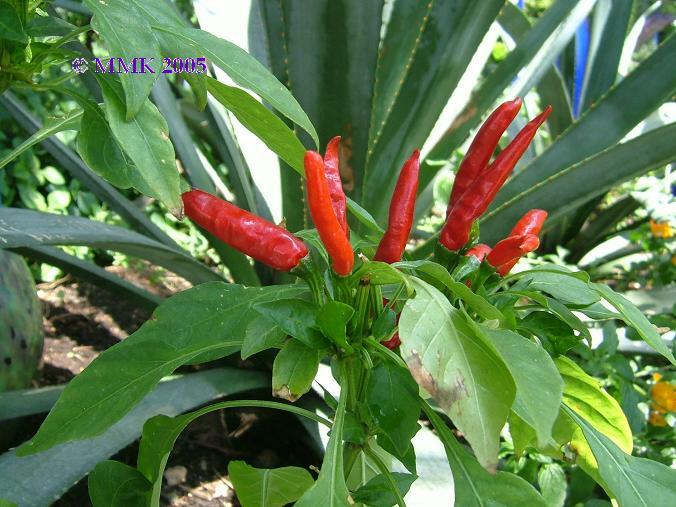 Red chilies are very rich in vitamin C and provitamin A. Yellow and especially green chilies (which are essentially unripe fruit) contain a considerably lower amount of both substances. In addition, peppers are a good source of most B vitamins, and vitamin B6 in particular. 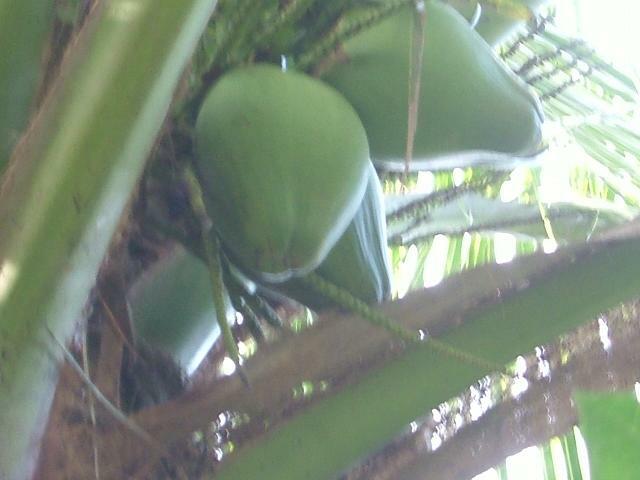 They are very high in potassium and high in magnesium and iron. 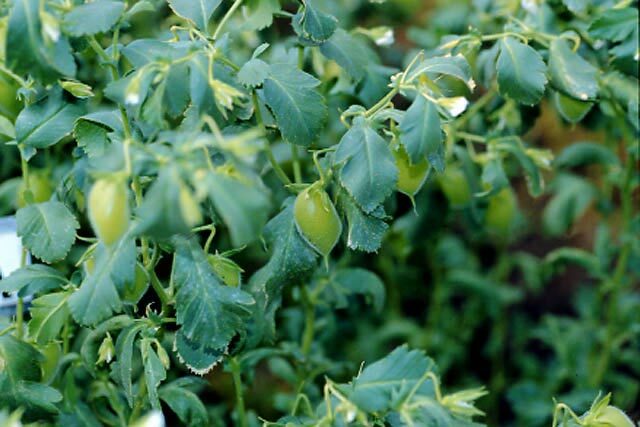 Their high vitamin C content can also substantially increase the uptake of non-heme iron from other ingredients in a meal, such as beans and grains. The pain caused by capsiacin stimulates the brain to produce endorphins, natural opioids which act as analgesics and produce a sense of well-being.Birds do not have the same sensitivity to capsiacin as mammals, as capsiacin acts on a specific nerve receptor in mammals, and avian nervous systems are rather different. 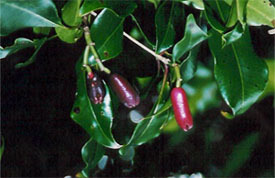 Chili peppers are in fact a favourite food of many birds living in the chili peppers' natural range. The flesh of the peppers provides the birds with a nutritious meal rich in vitamin C.